We are looking for an individual who is both highly experienced and motivated to make the role their own within our expanding and ambitious agency environment. A creative person with leadership credentials and more than three years’ experience working across multiple design platforms (web, mobile and email). The role will also involve face-to-face creative sessions with clients while shaping the creative output of the agency. 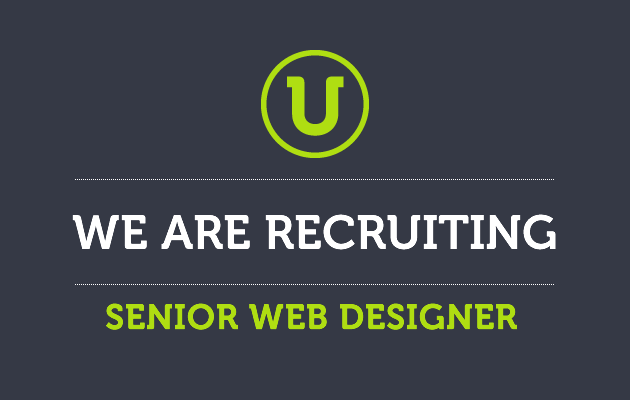 If you’re interested, please submit your details via the form on our careers page. The closing date for applications is Friday the 20th of February.